Another long week. The endurance test of updating all the horse trainer stats is both revealing and distracting. I will be pleased when all have been completed. I image it will take a couple more weeks. I'm just thankful the two-year-old racing is slow to get started. I don't know about you, but I find it difficult to focus on too many things at once. I would much rather complete one lot of work before moving onto the next. That just isn't possible with the horse trainer stats. Anyway, it isn't a longterm problem. Looking at the sole two-year-old race (2:00 Newbury). It will be a watching brief for me. There is just one horse running that holds a Brocklesby Stakes entry. Barry Magoo, trained by Adam West. I noticed this horse was entered to race at Leicester but withdrawn. It would be a major surprise if he won this race. From a statistical point of view, Clive Cox's Klopp Of The Kop could go well. I will be watching and assessing. Debutantes can be very hard work. So I am not in any rush to put my money down. Interesting to note that one of the horses on last year's 10 Dark Horse Mailing is finally making her debut as a three-year-old. 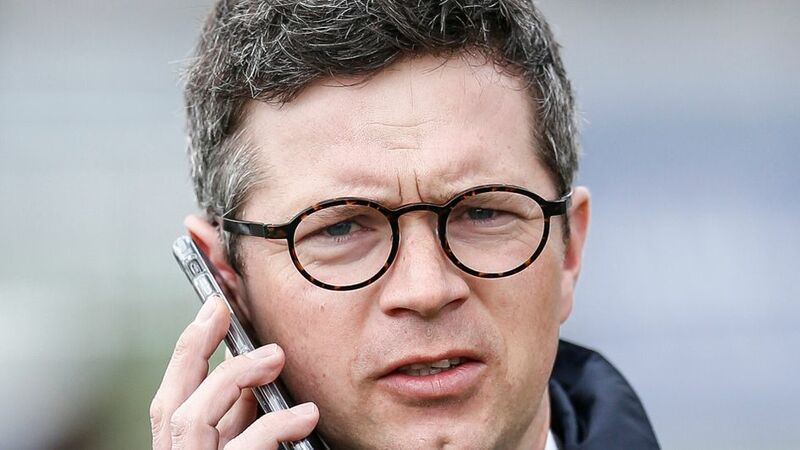 Roger Varian's Farnham was given by us as a horse of interest. There may have been a few issues along the way which meant connections kept her for this new season. It proves a point we know what we are talking about as she is priced 6/4 in the 5:50 Newbury.